The gorgeous swiss chard before it made it into your box this week. 1 Bunch of Swiss Chard: variety- Bright Lights. We had some of this in the spring. Its great sauteed in a little bit of butter, but there are plenty of more complex preparations you can try. Approximately 4 pounds of green heirloom tomatoes: You may or may not be a fan of fried green tomatoes. If you are, you know what to do. If not, you may want to try one of the many other great options out there such as, green tomato soup, green tomato pickles, or some interesting salsa/latin dish. 12 Sweet Peppers: We included a dozen of these. Most are red, or turning red. You’ll also find some of our orange and purple varieties, and some pimentos (turn from light green to red) and biscayne (almost white). The longer red ones, called carmen are especially sweet! Every pepper we have in the box is a sweet pepper (meaning: not at all hot), with the exception of the 2 Cayenne Peppers. These guys (variety name: Joe’s Long Cayenne) are the super long/skinny peppers in the box. They are great for adding heat to anything without bitterness or other flavors in excess. You can also dry them whole and crush them later when you use them. 1 pint of Sungold cherry tomatoes: This may unfortunately be our last cherry tomato pint of the year. With frost looming around the corner, and the continuing decrease of sun in the sky, we may not get to harvest 9 pints again. If we do, you’ll know about it. But until then, enjoy these delicious flavorful garden candies! 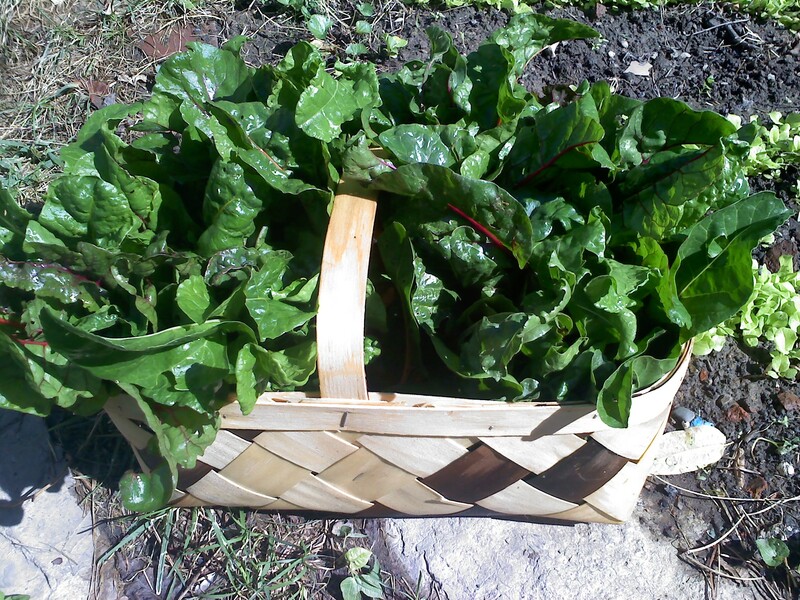 We hope to offer some salad greens, potatoes, sweet potatoes, radishes, and much more in the next few weeks!